The collapse of fit-out firm Paragon Interiors has left freelance site managers with personal losses as high as £80,000, according to a report in Construction News. The firm established by Alan Hardy 33 years ago, which carried out contracts for blue chip clients entered into administration in February following which the entire staff were made redundant. Richard Pinder, Sean Williams and Alex Cadwallader from Leonard Curtis Business Rescue & Recovery were faced with making the difficult decision after being appointed joint administrators of the business and a potential sale falling through. 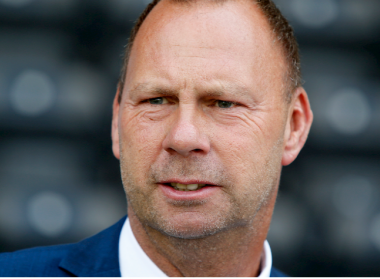 Alan Hardy commented at that time saying had fully expected the sale to be successful, securing jobs at Paragon, but the deal had been subject to contract and it had not been able to achieve the desired outcome. The latest revelations that site managers have lost as much as £80,000 of their personal money means that in addition to the 130 staff made redundant, others have seen their life-savings wiped out.